The holidays are a time to be with family and connect with our past. As time goes on, families cannot always be together during the holidays; rather it be through distance or the loss of loved ones. 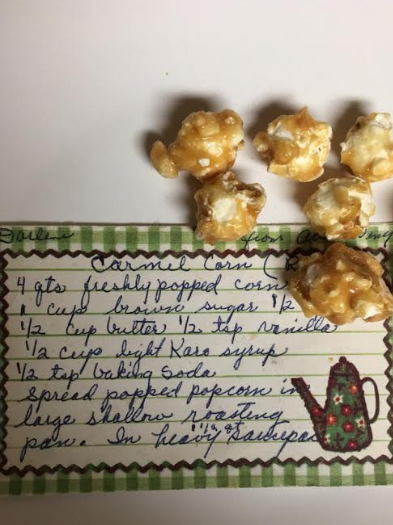 When my Grandmother passed away, I wanted to keep her memory alive through some of her favorite recipes. My Grandmother always took the holidays very seriously and while she didn’t have a lot of money, she always made sure to send my brothers and I small gifts to open Christmas morning. A gift that I cherish more than anything are her recipes – gifted to me by my mom.